Think being a Green Conservative is an oxymoron? It is NOT. You do not have to be a liberal or a democrat to be a loyal Environmentalist. 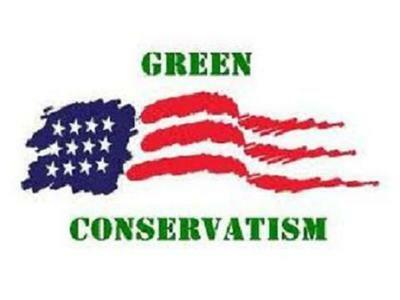 Come to my Blog Talk Radio Program to learn what it means to be a Green Conservative. Callers are welcome to share thoughts, questions, and ideas on ways to be Green.